Sally Bernard grew up on a mixed family farm in New Brunswick before going on to study Plant Science at the Nova Scotia Agricultural College. 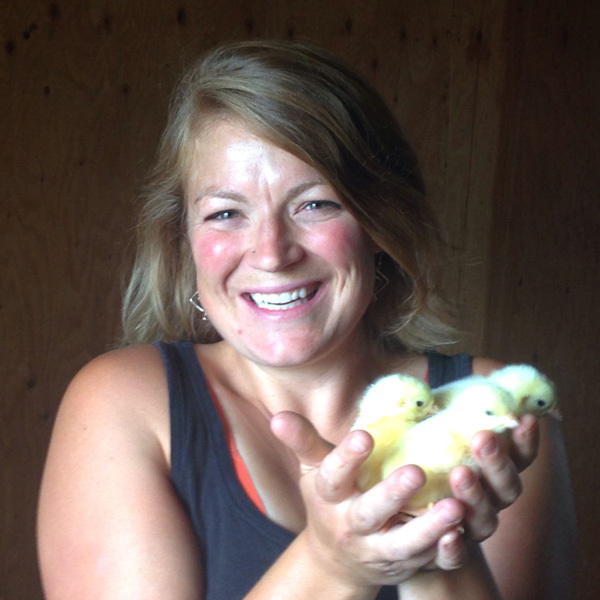 She now owns and operates Barnyard Organics Ltd., a grain and chicken operation that emphasizes soil health as the foundation for healthy agriculture, along with her husband Mark. An active member of her community with a deep appreciation for the role that all farmers play in their communities, Bernard has served as President of the Atlantic Canadian Organic Regional Network and as a member of the Organic Value Chain Roundtable.